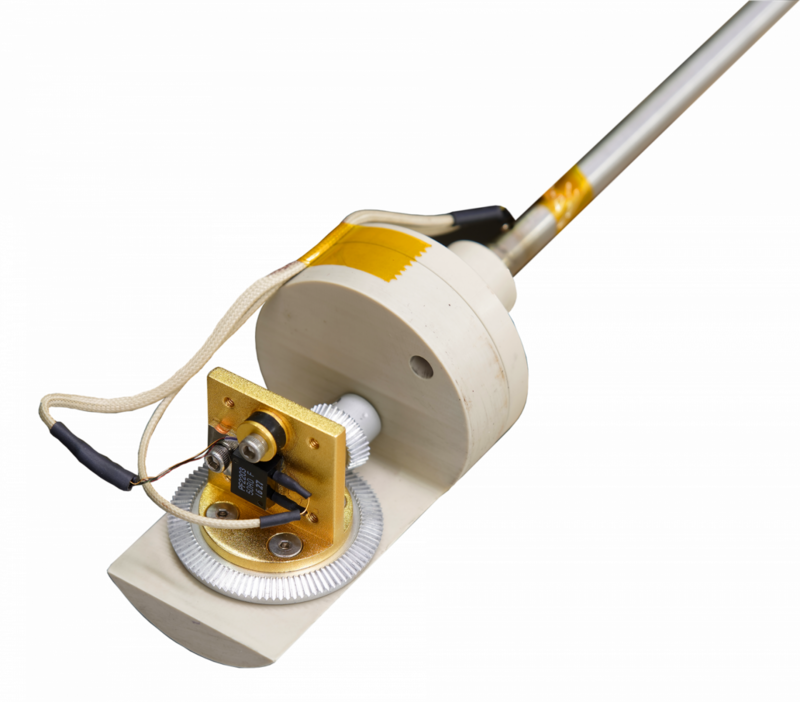 14 Tesla Cryogen-FREE Magnet System with Motorized Sample Positioner - Cryomagnetics, inc.
C-Mag Vari-14, 14 Tesla Cryogen-FREE superconducting magnet system with 2-Axis motorized sample positioner. 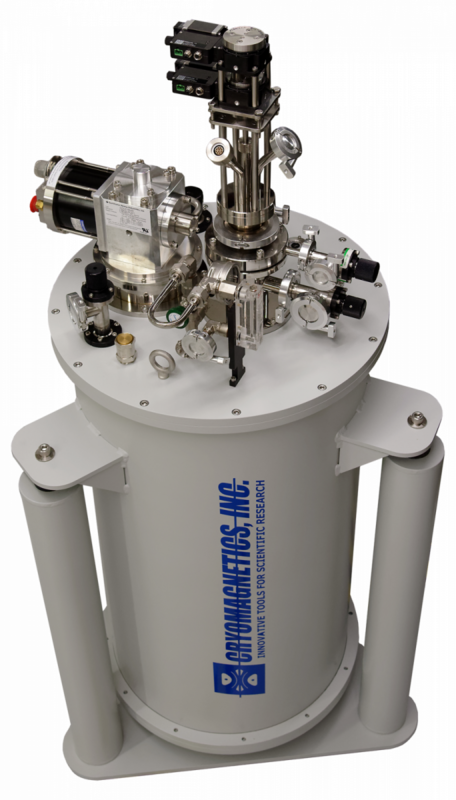 A single Gifford McMahon cryocooler is used to conductively cool the magnet and cryostat as well as cooling a secondary closed loop helium circuit used for controlling the sample temperature. 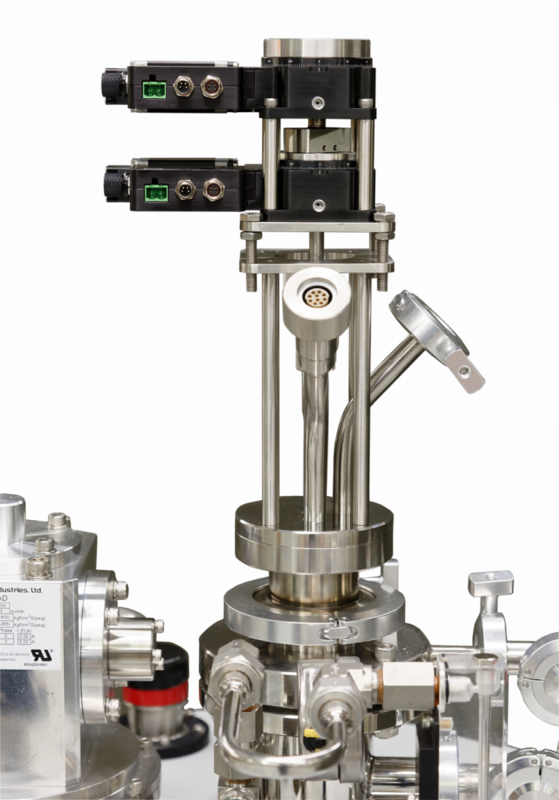 Two axis (Z and R) motorized sample positioners.